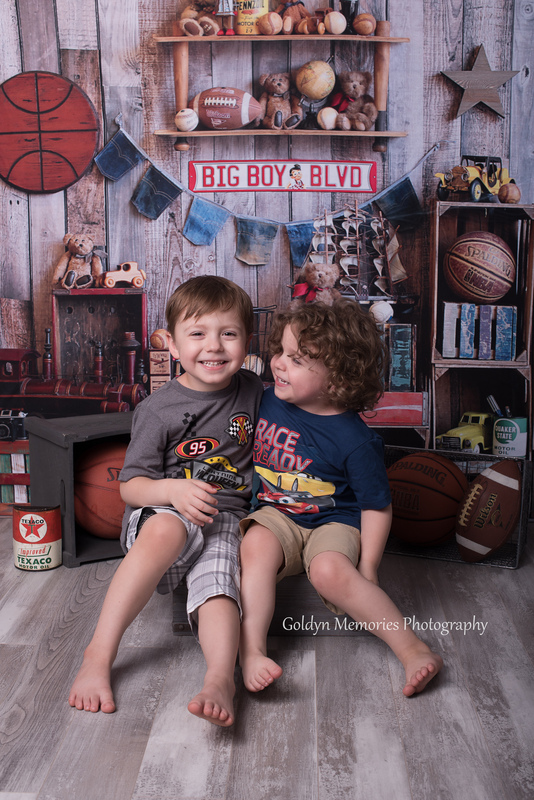 These two little guys are the reason why I started My Photography Business! 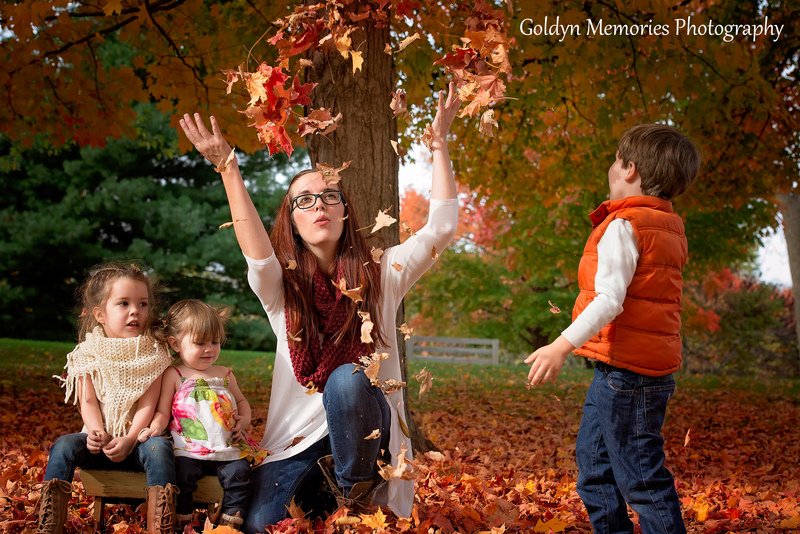 Goldyn Memories Photography is a family owned business located in Independence, MO. 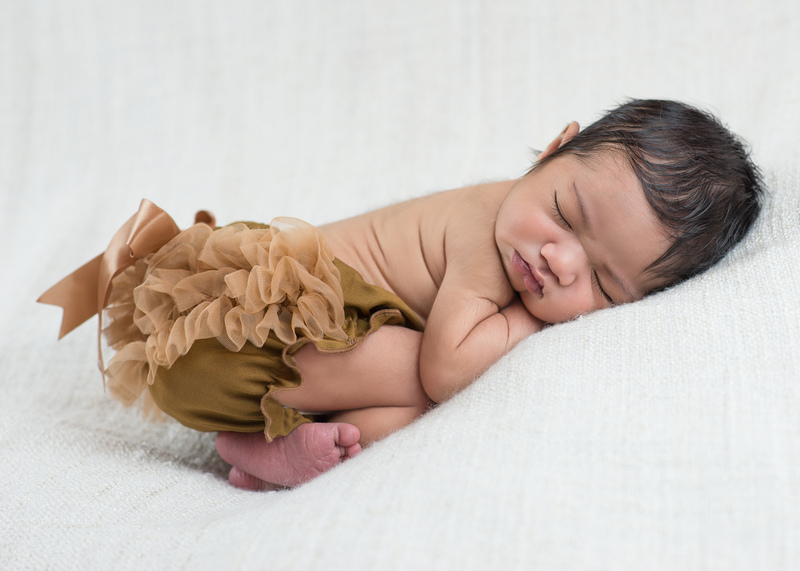 Lori Beth is the Head Photographer and is inspired by her growing family. 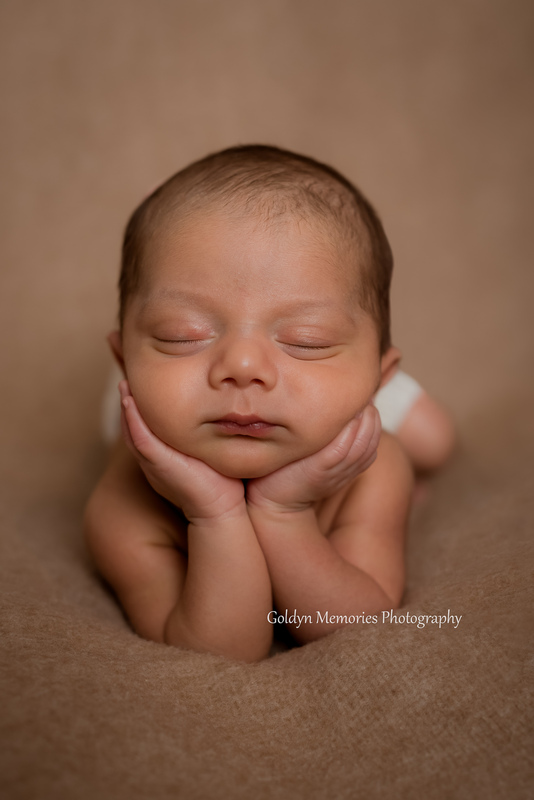 Her absolute favorite sessions to photograph are Newborns!!! Goldyn Memories Photography offers both Indoor Studio and Outdoor Photography serving Independence, Kansas City, Lee's Summit, Blue Springs, Excelsior Springs, Overland Park and surrounding areas.